Beverly Hills attorney Charles Harder helped wage Silicon Valley billionaire Peter Thiel's legal crusade against Gawker. Now Harder is going after a Gawker affiliate. In a lawsuit filed Wednesday in New York Supreme Court, a life coach named Greg Scherick claims that a "false and defamatory article" published last year by Jezebel continues to bring him "substantial reputational and economic harm." Jezebel, the female-focused blog that was previously a part of the Gawker Media network and that now partly comprises Gizmodo Media Group, published a story in the spring of 2016 that called Scherick's therapy group, known as Superstar Machine, a "cult...that preys on its members' insecurities, exploits them financially, and isolates them from friends and family." As laid out in the complaint, the story included accounts of former Superstar Machine members, suggesting that Scherick especially preyed on women in creative fields. "This case is nothing more than another obvious attempt by Charles Harder to intimidate journalists," a spokesperson for Gizmodo Media Group said in a statement provided to CNNMoney. ​ "The story in question was published on May 10, 2016—months before our acquisition of certain Gawker Media assets, including Jezebel. Any litigation over the story should have been brought against Gawker Media in bankruptcy court—not against Gizmodo Media Group or the individual writers. We believe this suit is meritless and we plan to contest it vigorously." Scherick is represented by Harder, one of the attorneys for the former professional wrestler Hulk Hogan in his invasion of privacy lawsuit against Gawker. 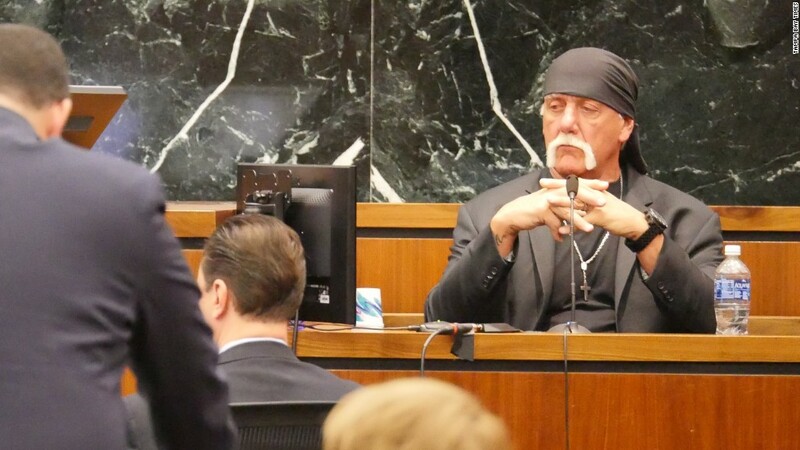 Hogan was awarded $140.1 million by a Florida jury last year, ultimately leading to Gawker Media's bankruptcy and eventual sale to Univision, which formed Gizmodo Media Group. Months after Hogan's trial, the New York Times reported that Thiel, a longtime Gawker punching bag, funded the lawsuit. Scherick's lawsuit names Gizmodo Media Group, the author of the article Anna Merlan and former Jezebel editor Emma Carmichael as defendants. A spokesperson for Gizmodo Media declined to comment about the lawsuit.